Billing and rate mistakes often go undetected and can cost companies millions each year. 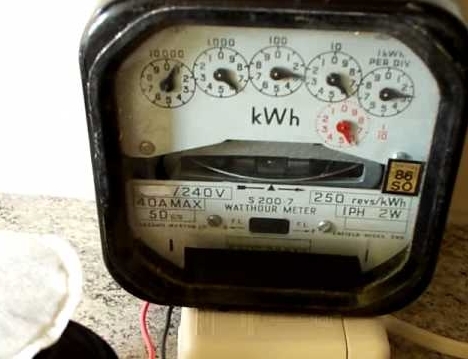 Choosing the right electricity tariff can lower your operating cost and depending on the organization’s energy usage there will be an optimum tariff that will offer the best outcome in terms of daily fixed charges and a lower unit ($/KWH) charge. ERNZ’s utility bill audits, contract monitoring and error resolution services correct problems before they become costly mistakes. Our e-Bench™ software system also checks for invoice errors and provides a monthly verification and reconciliation service. We have saved existing clients substantial sums of money through our error detecting systems – in some cases in excess of $250,000, which has certainly well exceeded the expense of undertaking the exercise. Our tariff analysts also play a key role in leading the budget development process. ERNZ's comprehensive energy budgeting services provides an organization with detailed views into their upcoming expenditures, allowing them to plan for the future. Our clients rely upon our accurate forecasting and thorough, disciplined approach to mitigate future cost fluctuations.